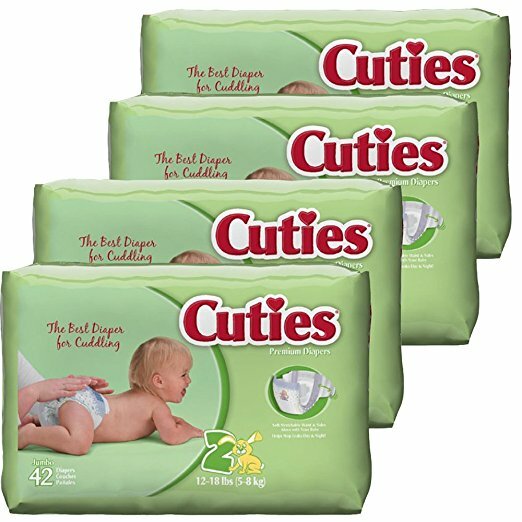 Savvy Spending: Amazon: get 168 size 2 Cuties Diapers for just $7.34 shipped! 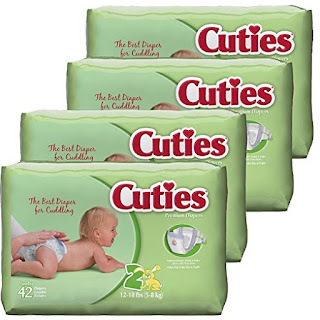 Amazon: get 168 size 2 Cuties Diapers for just $7.34 shipped! Here's another Diaper deal at Amazon! You can get this 4-PACK of Cuties Size 2 Baby Diapers (42 diapers per pack) for just $7.34 shipped after you clip the $4 coupon and then opt to Subscribe & Save. Final cost: just $1.84 or ONLY 4¢ per diaper!